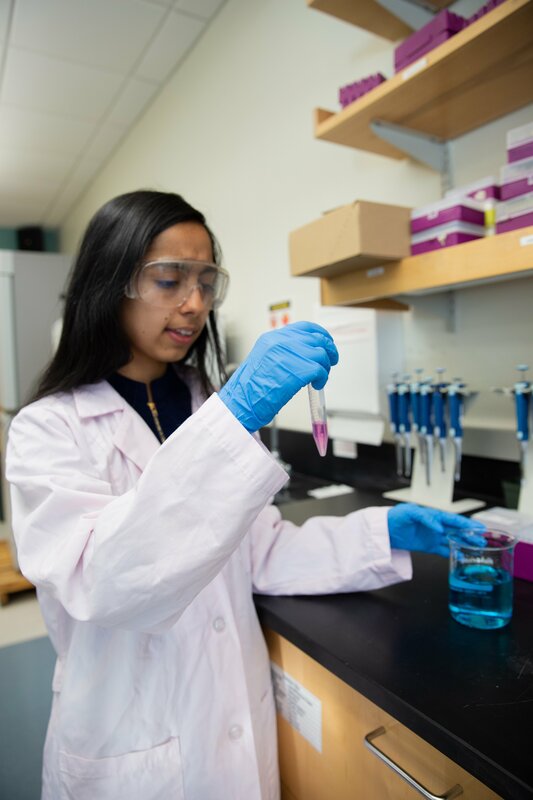 Today, we speak with Gatha Adhikari, a sophomore biomedical engineering major from Begnas Tal, Pokhara (Nepal), who lives at Holly Pointe Commons as a Resident Assistant. 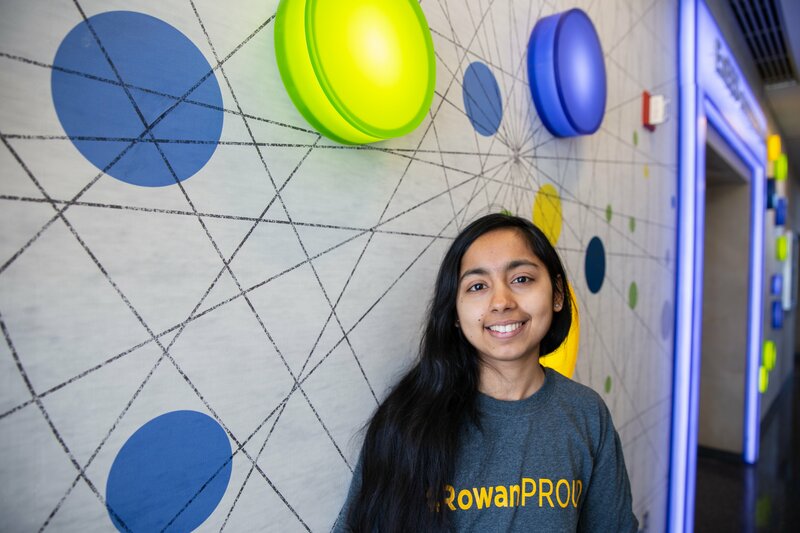 Gatha will share her #PROFspective with us on what it’s like to be an international Rowan University student and how she’s getting the most out of her college experience as a Rowan Prof.
How is Rowan welcoming to you? During the Flying First Symposium by Rowan’s Flying First Task Force for first generation college students, I was invited to speak on the panel to share my journey. To see the first generation alums and get their support made me feel welcomed and a sense of belonging. 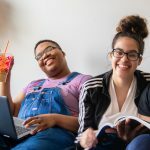 Could you tell us a little bit about being a first generation college student? My family is back home in a small village in Nepal and were supportive to let me come here for my studies. Being first-gen is a point of pride in itself, but is also a big struggle. As a first-gen student, I am able to accomplish the dreams of my parents and inspire my community. I affirm for the young ones that they can live their dreams and achieve immense opportunities. 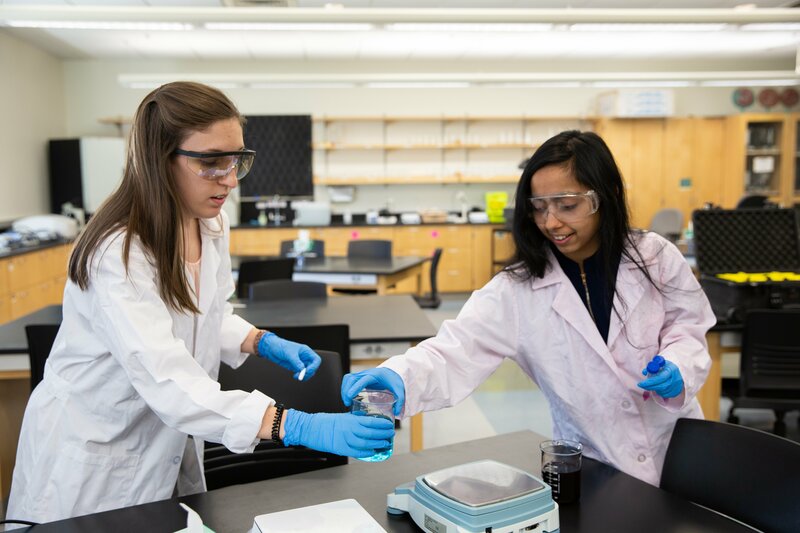 Tell us a little bit about the sacrifice that you and your family has made in order to make college a reality for you. My family and community have made a big emotional sacrifice to let me come to this foreign land and study while my other friends got married without finishing their education. While my family could have kept me home to assist them with their agriculture, they decided to let me fly away and be independent, which means a lot to me. I have left behind my friends and family who are very close to my heart, my traditions and festivities behind and work days and nights to make college a reality. How do you feel your family will feel when they watch you walk across that graduation stage? I can imagine the tears of joy in the eyes of both my parents and brother when I finish my degree and graduate. They have dedicated their love and sacrificed so much to make it happen. My parents’ goal in life will be fulfilled when they see my accomplishments. My graduation ceremony will mean a lot. What organization is most meaningful to you on campus? 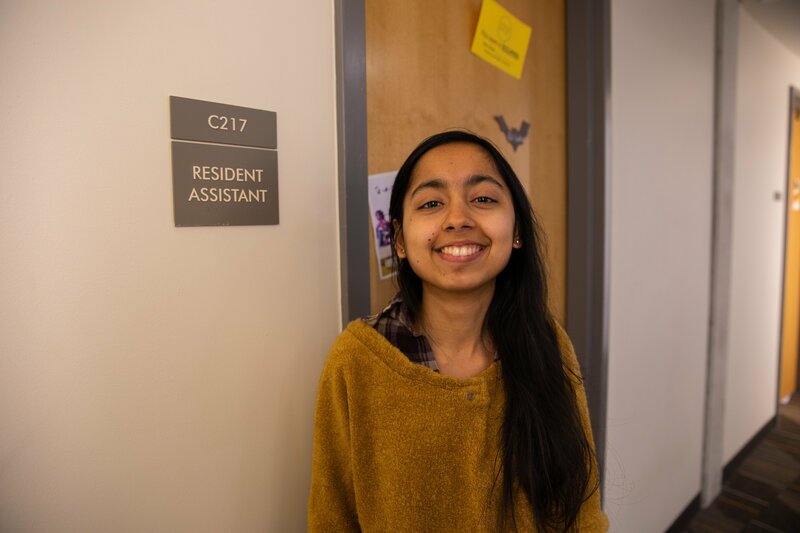 I work as a Resident Assistant (RA) for the Residential Learning and University Housing which means a lot to me. 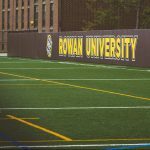 As a team, we strive to build communities within Rowan’s campus to provide the best possible residential life experience to Rowan students so they can find a home away from home here. 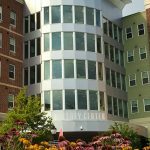 The residents I lead are a part of an engineering learning community in Holly Pointe Commons. Tell us about your transition into college and how you pushed through any challenges. Leaving everyone I knew and my home country behind when coming to Rowan has been a challenging journey. 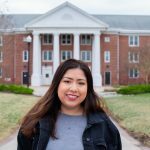 I have faced numerous obstacles along the way including financial difficulty, as I don’t get any financial aid for being an international student and it is hard to find scholarships I am eligible to apply for. I still have this problem, but I work hard, work on-campus and apply to every scholarship I can.